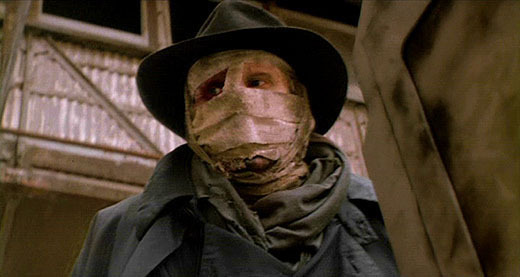 So that would be pretty cool if Raimi tries a similar thing as they’ve been doing with The Evil Dead with Darkman and it would be especially cool if he got back involved. In video game news, Raimi also gave them a progress report on the Screen Gems adaptation of the PlayStation horror game The Last of Us, saying that Neil Druckmann already turned in a first draft screenplay and is working on another draft while at the same time developing another video game. So it might be a little more time before we see that as well, although he wasn’t sure if he wanted to direct that either. You can read the rest of the interview with Sam Raimi over on ShockTillYouDrop.com with Ash vs Evil Dead premiering on Starz on Saturday, October 31.